Hoping to capitalize upon Bela Lugosi’s unparalleled performance as the silver screen’s reigning “Prince of Darkness,” Columbia Pictures released The Return of the Vampire amidst a legal battle with Universal Pictures, which was eventually settled out of court. The film saw mild success during its initial release, but it was bittersweet as it was the last starring role for Lugosi whose career had been circling the drain at Universal for several years anyway. Lugosi headlines as Armand Tesla, a vampire who was formerly destroyed by a local scientist and his assistant Lady Jane (Frieda Inescort). Many years later, that same assistant, now a scientist in her own right, discovers that the stake used to kill Tesla with has been removed from his dead body, allowing him to once again rise up and feast on the blood of the living. Doing his bidding is a man named Andreas (Matt Willis), a wolfman under Tesla’s command who aids him in capturing the young and beautiful Nikki (Nina Foch), the future wife of Lady Jane’s son. 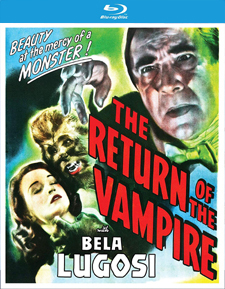 The Return of the Vampire is an interesting and entertaining film as it contains many of the usual Dracula-inspired tropes that persevered in many vampire films straight on through to the 1970s, including having Lugosi in his signature Dracula costume, the vampire entering a beautiful woman's bedroom at night for a bite, the vampire being intensely afraid of crosses and crucifixes, and the vampire wishing to take a living woman as his undead bride. However, it manages to shakes things up significantly in a few ways. First of all, the Renfield type character is a werewolf this time around – one that doesn’t exactly like being a fur-covered servant of evil. Second, the Van Helsing type character is played by a woman; and not just any woman, but a scientist who is also a single mother. Third, the leading police figure never fully buys into the notion of vampires (but in his defense, the evidence presented before him is never conclusive). It’s also fascinating that war is always taking place during the story. World War I and World War II don’t just occur in the background, but they actually factor into part of the film’s setup and conclusion. Many of these aspects give the film its own personality, despite the story's structure itself being what’s basically a Stoker-inspired retread. Lugosi gives a fine performance, but it’s Frieda Inescort as his rival that truly shines. She often steals every scene she’s in with a calm and cool demeanor, ever-thoughtful and wise in each situation – despite any of her detractors who continuously tell her that vampires are nothing but nonsense. Above all else, The Return of the Vampire is a refreshing if imperfect take on tried and true material without changing it totally. Scream Factory’s Blu-ray debut of The Return of the Vampire is presented with a transfer taken from an older master, but a considerably good one given its age. It contains coarse but solid grain levels, scratches, speckling, and lines in the frame for the entirety of the film (with much more of it during the wartime stock footage). Contrast and delineation are good, with black levels sometimes going a bit too dark at times, but everything appears sharp with clear differentiation between objects and characters, both foreground and background. 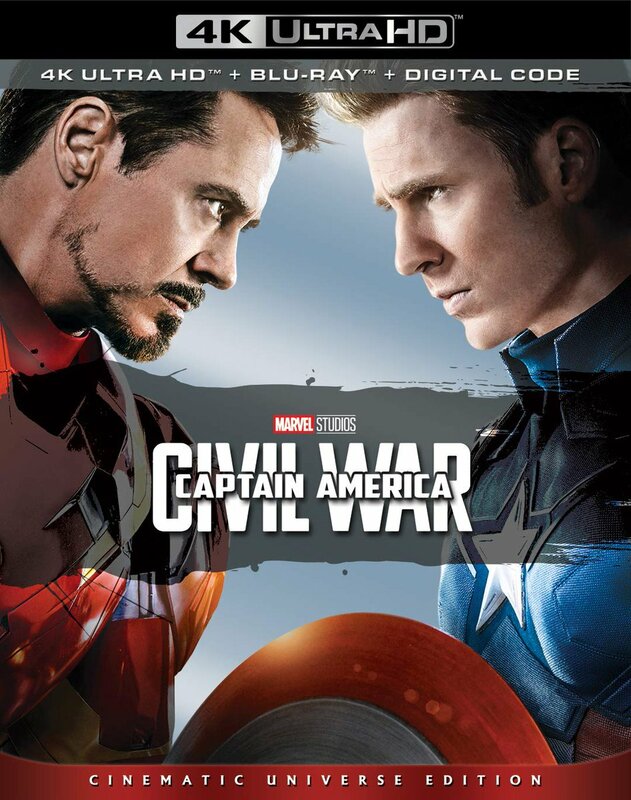 The audio is presented in English 2.0 mono DTS-HD with optional subtitles in English SDH. It’s a fairly narrow track that doesn’t offer a ton of fidelity, but represents the film well. Dialogue is always discernable, while the score has a little more punch to it than on most mono-sourced tracks. Sound effects have decent impact and the overall track is free of major damage, such as hiss, crackle, distortion, and dropouts. 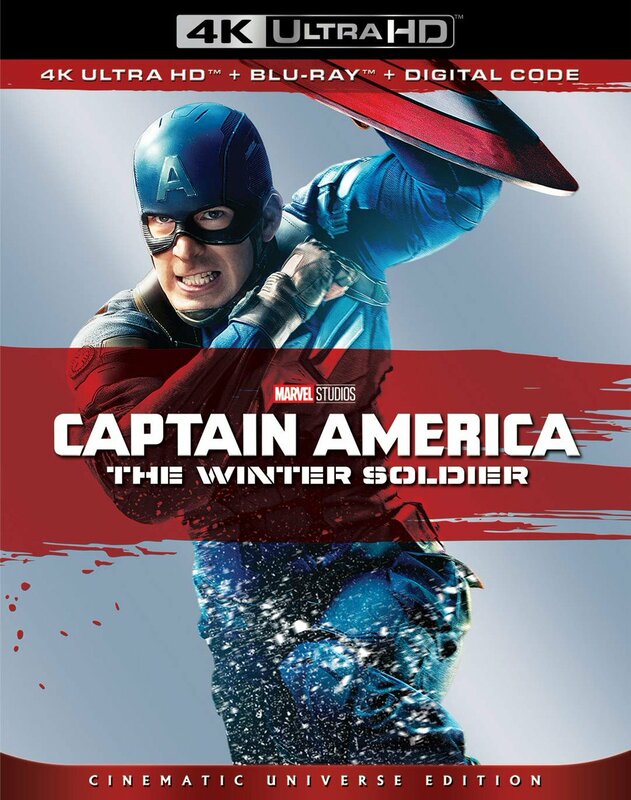 For the extras, there are three separate audio commentaries: one with author/film historian Lee Gambin, another with author/film historian Gary Don Rhodes, and a third with author/film historian Troy Howarth. Gambin focuses primarily on the werewolf aspects of the film in relation to other films; Rhodes goes over much of the film itself, including its production and obvious flaws; and Howarth discusses many of the key people involved with the production, while also delving deep into Lugosi’s career. Also included is the silent 8mm version of the film, which runs just over 8 minutes. It’s a bit rough to look at, but its inclusion is more than welcome. Rounding things out is a low-res version of the film’s original theatrical trailer and an animated image gallery containing 71 stills of posters, lobby cards, print ads, and other promotional materials. After seeing many so many Dracula knockoffs over the years, the slightest attempt at doing something different with the material is certain to get my own personal attention. The Return of the Vampire may be a bit low grade, but it offers more than most during this period in time. Scream Factory’s release of the film, with a nice, organic transfer and three excellent audio commentaries, makes it a definite upgrade for long-time fans. Highly recommended!